Last year, nearly a tenth of the world's population — 620 million people — lost power at once. The cause? 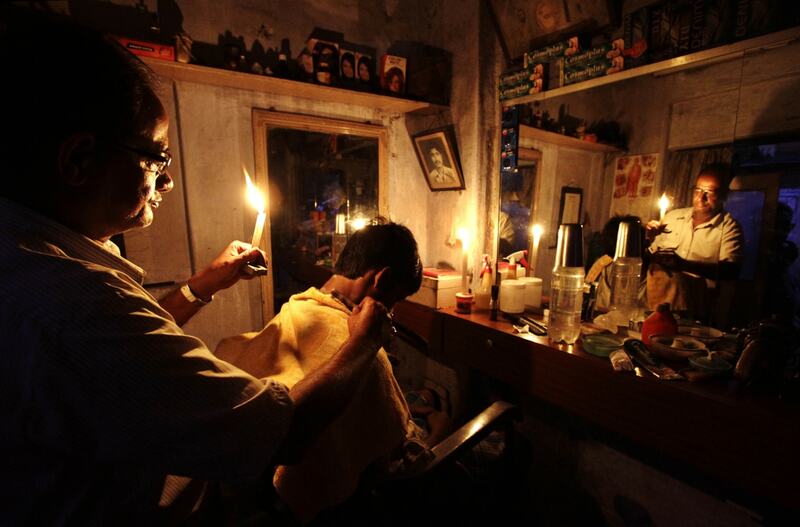 Two simultaneous failures on India's enormous electric grid. While these catastrophes are a symptom of infrastructure investment lagging behind rapid urbanization and modernization, technology can help: A new computer algorithm could lower the chances of such massive blackouts from recurring. This new computational program identifies the most dangerous pairs of failures among the millions of possible combinations in a power grid. Two is the magic number: The threat of major blackouts arises when two or more failures occur simultaneously, causing a ripple effect through the power system. 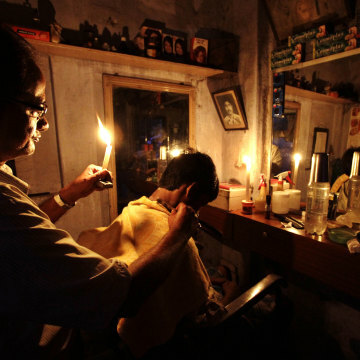 This is what happened in India, when a power line tripped and a relay problem happened at the same time. Double failure triggers "this dangerous outcome (of) blackouts, catastrophic failure propagating," Konstantin Turitsyn, a mechanical engineer at the Massachusetts Institute of Technology, told NBC News. The failure of one component is not, typically, cause for alarm. For the most part, the grid already has features built into to it to prevent a failure in one part of the grid, such as a downed power line, from impacting more than a few city blocks — it won't bring down the entire network. "The single failures are safe already," Turitsyn said. Once the treacherous pairs are identified, power system operators and utility owners can take steps to fix the weak points and get a plan of action ready should an event occur, he said. The team tested the algorithm on a model of Poland's power grid, the largest system with publicly available data. It consists of 3,000 components, making nearly 10 million potential pairs of failures. In 10 minutes of processing time on a laptop, the algorithm trimmed those pairs down to 5,000 of any significant concern. While other algorithms have been designed to identify these sorts of failures, the others are slower and most don't guarantee that the identified failures are the only ones of concern, Turitsyn said. The mechanical engineer said he currently has no plans to charge for the algorithm — which Turitsyn and graduate student Petr Kaplunovich will present at the IEEE Power and Energy Society Meeting later this month in Vancouver, British Columbia, Canada — though his students may try to commercialize it. He expects power system operators to incorporate it into the software already used to monitor the power grids and guide their modernization investments. Without such grid intelligence, huge swaths of the world's population are left at risk. "There is no reason to believe that this won't continue happening, especially if the consumption of power grows and investment in grid modernization is lacking," Turitsyn said.